Woolworths Carols in the Domain is a special event for the community, and for the last 14 years Woolworths has proudly been the presenting partner of this iconic Christmas celebration. Coming together is what makes Christmas so special, and Woolworths Carols in the Domain is a Christmas tradition which celebrates the joy of this special time of year. From everyone in the Woolworths team, we wish you a very Merry Christmas. 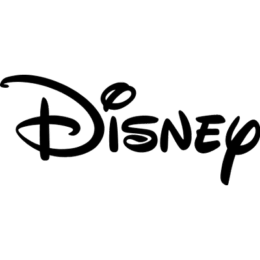 As a proud sponsor of Woolworths Carols in the Domain this holiday season, Disney wishes families across Australia a very Mickey Christmas and a magical 2019. 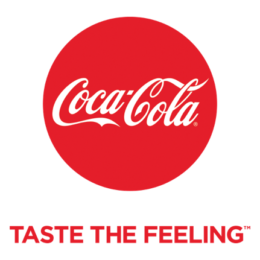 Coca-Cola is proud to sponsor Woolworths Carols in the Domain, and to celebrate the feeling of giving this Christmas. 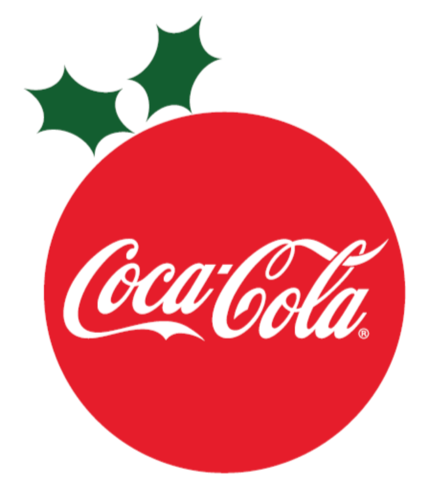 From all of us at the Coca-Cola family, have a Merry Christmas and a Happy New Year! Cadbury is proud to support Woolworths Carols in the Domain, helping continue a much loved Christmas tradition. Cadbury has a long history of bringing joy to Australian families' lives and we're proud to continue this Christmas tradition, helping share the Christmas spirit. 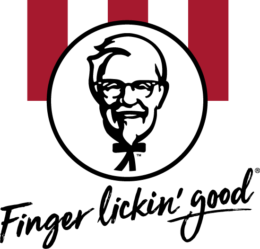 KFC is proud to sponsor Woolwooths Carols in the Domain and bring you a finger lickin’ good Christmas. From all of us at the KFC family, have a Merry Chrismas and a Happy New Year. Woolworths Carols in the Domain is an iconic event, bringing together the community to celebrate the spirit of Christmas. Australia’s largest Christmas concert will showcase some of the nation’s biggest stars, as well as our glittering city, to millions of people across the country. A family favourite on the Christmas calendar – I urge all attending Carols in the Domain this year to sing along and enjoy the spectacle. 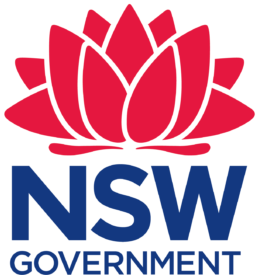 The NSW Government is proud to once again support this joyous event, and wish you all a safe and happy Christmas season. The Seven Network in the official broadcast partner of the 2018 Woolworths Carols in the Domain. Smoothfm is your easy place to relax, dedicated to giving you a stress free environment of more music, and less talk. From Michael Bublé to the Bee Gees, Jason Mraz to George Michael, Adele to Elvis, the smooth playlist includes much-loved music that helps you relax and shut out the noise of everyday life. 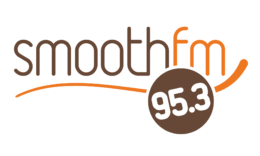 Tune into smoothfm in Sydney on 95.3, 91.5 in Melbourne, and around Australia online and on DAB+. The smooth team wishes you a Merry Christmas, and a relaxing New Year! New Idea is proud to be the official print partner of the 2018 Woolworths Carols in the Domain. The Salvation Army is excited to be entering its 36th year as the charity partner of Woolworths Carols in the Domain. The Salvos raise much-needed funds through the sale of $20 candle bags that are filled with donated products. Each year in the lead up to Christmas, thousands of families come to the Salvos for support, including food vouchers, hampers and toys. Beyond the financial pressure of Christmas, it is also a time when people can feel at their loneliest. 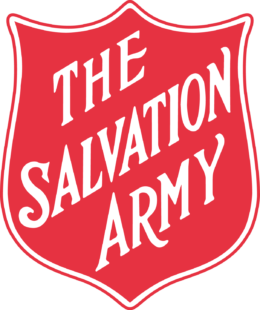 The Salvation Army will serve over 8000 meals across Australia on Christmas Day to those who don’t have somewhere to belong. Head to our website to donate online and help give hope where it’s needed most. The Royal Botanic Garden Sydney and the Domain proudly supports Woolworths Carols in the Domain. The Royal Botanic Garden Sydney is a green oasis nestled on Sydney Harbour and is Australia’s oldest botanic garden and scientific institution. The Garden is home to world leading plant science and stunning horticultural displays. It is where Sydneysiders and visitors come to relax, be inspired and learn about plants and gardening. We look forward to seeing you in 2019. Were excited to be at Carols in the Domain 2018 and look forward to seeing you there. Whether your naughty or nice we hope you have a fun, safe and water wise Christmas and a hydrated New Year. T-bone Productions is proud to supply website development services to Woolworths Carols in the Domain.